GPS Tracking solutions for fleet tracking and vehicle tracking have come a long way since the early days of simple GPS tracking. With many capabilities, such as remote vehicle diagnostics and routing/driver productivity tools, finding the right solution can be a daunting task. 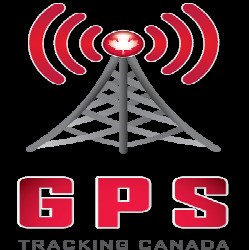 GPS tracking is more than simply locating vehicles via a "dot on a map" or using GPS routing capabilities. There are many companies that sell devices to track GPS vehicle location; however, this only provides limited information for fleet managers. Determining GPS tracking needs, fleet benefits, and whether a return on investment (ROI) will be realized can be a tough job. There are many different factors to condsider and that's where a GPS tracking solutions expert can help. Determining how client needs can be solved by various GPS tracking solutions is only part of the equation. Knowing how to apply the GPS tracking solution is what separates the GPS tracking expert from the cell phone/Blackberry pusher.